Enjoyed all the Halloween treats and fun? 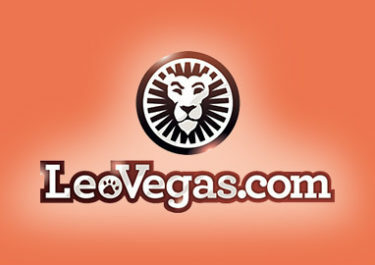 Well, the fun will not stop at LeoVegas as a new awesome promotion is already heading into the second week on 1st November. 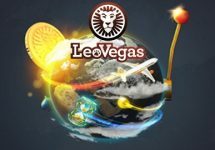 Take part in this weekly Wager Race and place in the TOP50 to bag some fantastic cash prizes up to €5,000, brand new iPhone 7’s, Free Spins and LeoVegas wireless headphones. The TOP50 players are displayed on the leaderboard. 1st: €5000 cash, an iPhone 7 and LeoVegas wireless headphones. 2nd: €2500 cash, an iPhone 7 and LeoVegas wireless headphones. 3rd: €1000 cash, an iPhone 7 and LeoVegas wireless headphones. 4th: €500 cash, iPhone 7 and LeoVegas wirless headphones. 5th: €300 cash, an iPhone 7 and LeoVegas wireless headphones. 6 – 10th: An iPhone 7 and LeoVegas wireless headphones. 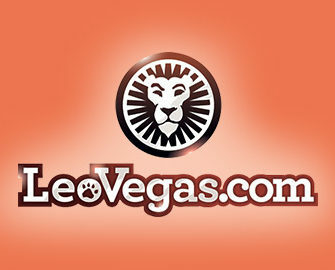 11 – 20th: €500 cash and LeoVegas wireless headphones. 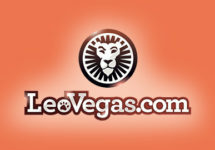 21 – 30th: €100cash and LeoVegas wireless headphones. 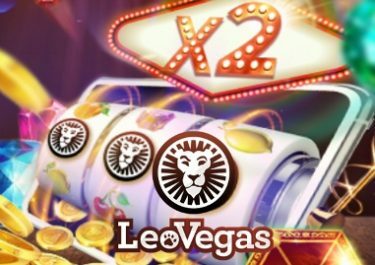 LeoVegas – Double Jackpots in March | Part 2! LeoVegas – Double Jackpots in March! LeoVegas – The World is in Your Hands | Final Week!